Boys play with toys too! Even boys who love electronics and games! They will love toys too if you’re giving them the right ones! Don’t let them fall for the ads and commercials telling them they need toys based on their favorite characters, there are tried and true toys out there that boys have been enjoying generation after generation! Take a look at the top ten toys EVERY boy needs below! 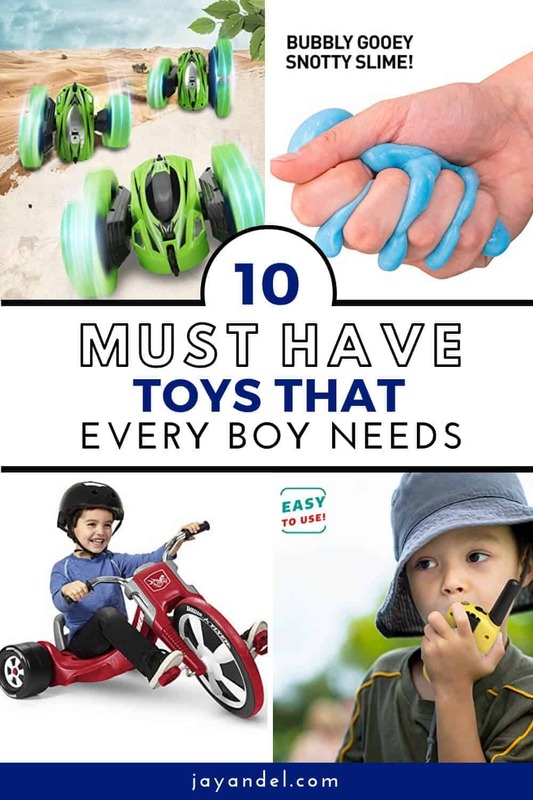 I consulted boys of all ages in creating this list and they all agree, these are the toys every boy needs! 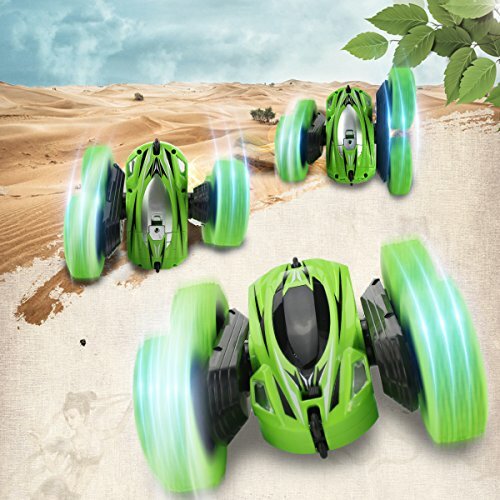 Are you looking for a toy that will make the imagination of your Boy go wild? Just give him a set of Walkie Talkies and watch him go. He can play everything from soldiers to spies. It will for sure keep him busy for hours! You can even have one for yourself so you can keep up with him. If he has friends that live within a 3-mile radius they can share and communicate from home! 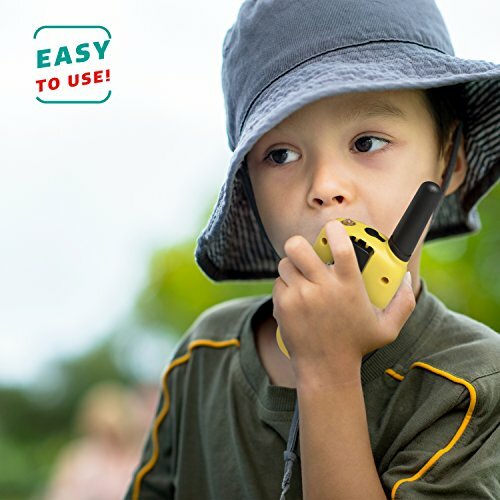 Walkie Talkie today even come with voice activation talking so you don’t have to push to talk. Every little boy remembers his first remote control car. They usually keep them forever. I know grown men who still own their first one! It’s a right of passage that every boy has to experience! 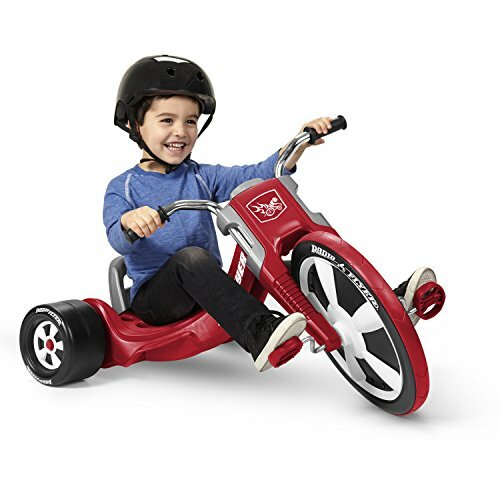 Big Wheels are the bike of choice for boys when they are younger. Why? Because you are almost sitting on the ground, flying around feeling like you are going a hundred miles an hour! Moms love them because they are a much safer alternative for the little guys who THINK they are ready for a two-wheeler but aren’t quite there yet. All boys dream about having the coolest, fastest, car like the ones they see on T.V. or driving down city streets. Let them live out their greatest auto fantasy through race tracks. They’re several kinds to choose from. 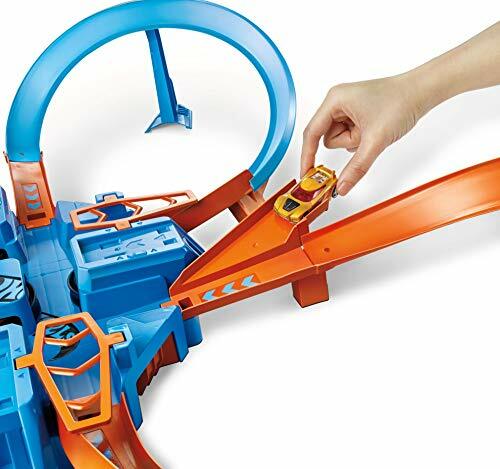 My favorite is the Hot Wheels tracks that use gravity and buttons to push any of their little cars around! One thing little boys are fascinated with is being like their fathers and seeing men working. They watch dad build things with his tools and want to be just like him. 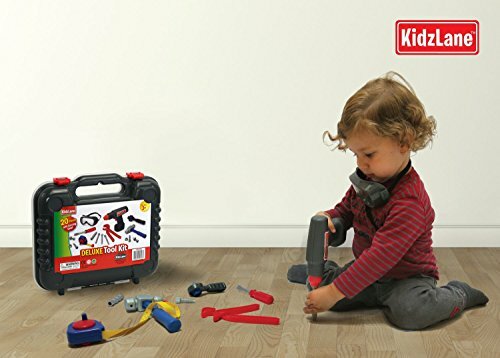 Nothing is as cute as a little boy taking his tool-set out to help build a project with his father. If you have boys, you know that they think that they are the strongest, fastest, toughest kid around. They are always climbing and jumping off of everything. They pretend to be their favorite superhero as they do all of this. Give them the tools that every super kid needs: A Hero Cape! Once your boy straps this on, he will be flying around the house fighting crime in no time! 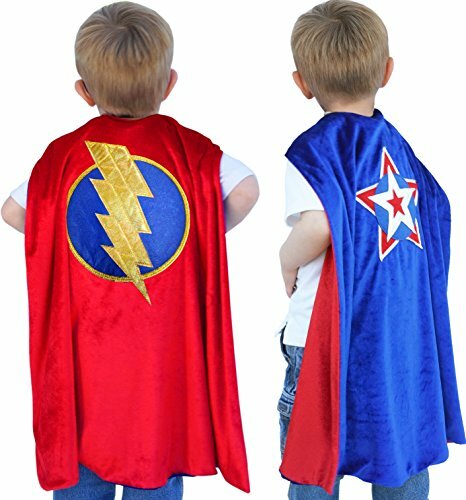 Grab one for your little superhero here! Boys are very competitive. They challenge everything. 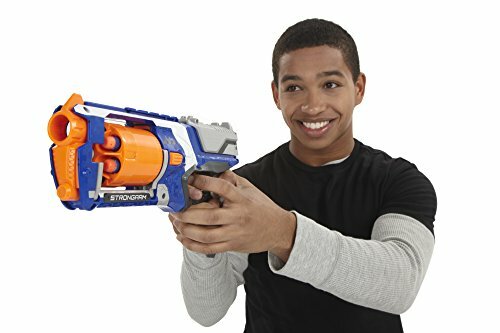 When you give your boy a Nerf Gun he is looking for the first thing to shoot. Once he gets all of his buddies together you have a full combat zone in your yard/house or wherever they take cover. Warning: one gun is never enough. Building blocks are such an amazing toy. 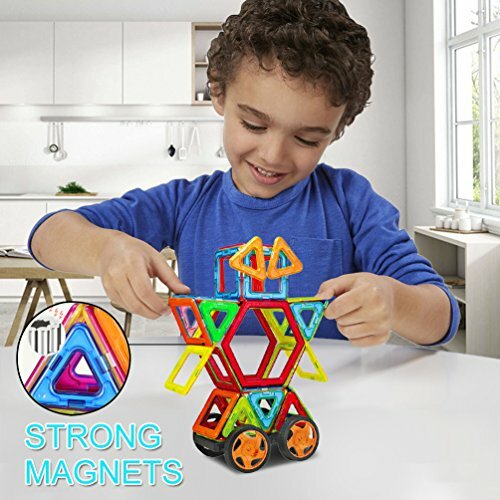 Kids will not only play with them for hours, but also for years! A great set of blocks will not only survive your boys, but also generations! When it comes to boys’ interests, gross substances and sounds are high up there on their list! Slime is a must! They will have it falling out of their nose and being completely silly with it. Any excuse you have to be silly with your kid — take it! When your boy starts to get into his teenage years the gifts start to change. 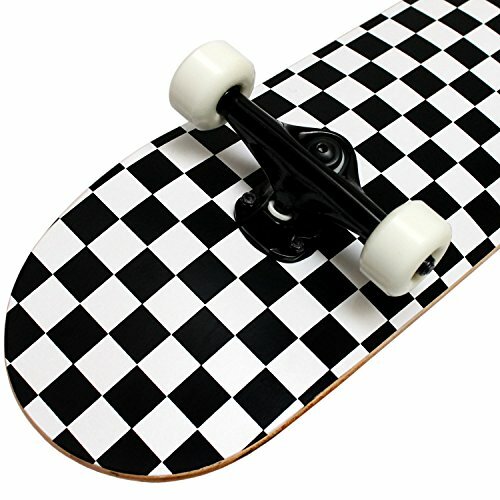 If you are looking for a great alternative to electronics, get a skateboard and safety gear. Boys of all interests love skateboards because they can carry them along anywhere and they are “cooler” than riding a bike around during those tween years before they can drive. Hope these tried and true toys that every boy needs, helped you find something for the boy that you’re shopping for! Let me know which one is your favorite! Follow us on PINTEREST for more!